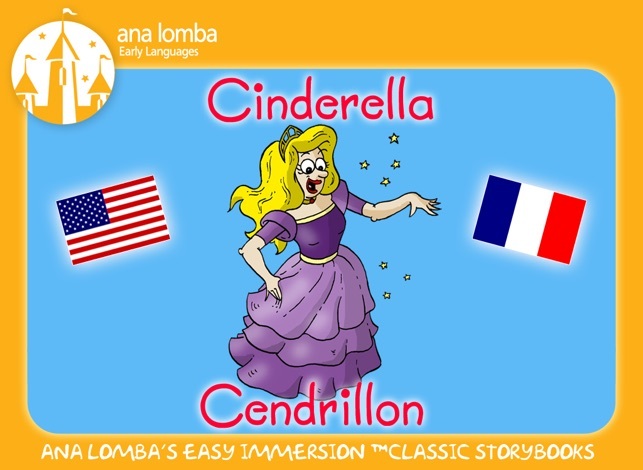 There’s nothing like a fun story to engage your imagination in language learning. Once captivated, even the most complex structures will be easily recalled and come out of your mouth if you just let yourself relax and listen to the story a few times. Give it a try and you’ll see what I mean! 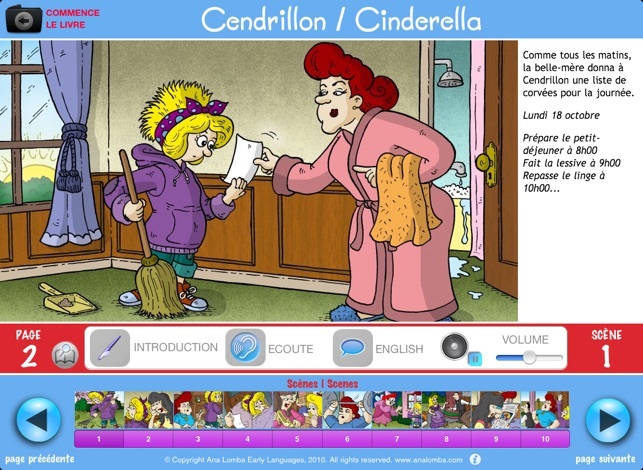 When planning Cinderella / Cendrillon, I realized that this would be a fantastic opportunity to include language for daily chores (those tasks that we all love… like doing the laundry, cleaning the bathroom, ironing clothes, etc). And since Cinderella lives with her rich stepmother and stepsisters, I thought it would be interesting to compare and contrast Cinderella’s difficult daily routines with the cushy existence of her mean-spirited and lazy family. 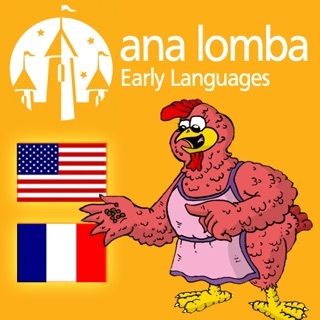 As you may have read in the description of my version of the Red Hen / La petite poule rousse (a free app for everyone to try my approach), personal interaction is key to learning a language. When working with your children or students, a good way to do this is to bring the story to life. You could act out parts of the story, play games (for example, trying on slippers in different sizes), or look for related songs that you could learn together. And, as you progress, I would love to know how you and your kids are using the story. I invite you to use the comments area to share your ideas. - Voice-over by native actresses for captivating effect and to help you model animated speech. 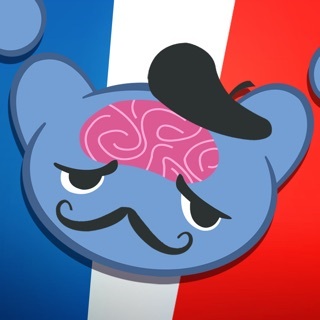 - Easy toggle functionality between French and English so you can quickly check the meaning if you get lost—you could also alternate reading in the two languages if you so please. - “Pause” button so you can stop and replay shorter chunks of the text. - Divided in scenes so that you can concentrate on one section at a time and for easier reenactment. - Vibrant comic style illustrations, providing strong non-verbal cues to reinforce comprehension and make the experience very enjoyable. - Tons of everyday language and dialogue at a kid’s level for easy transfer to daily parent-child interaction. - Parents’ Choice Award winning author and innovator with eight books and CDs published with McGraw-Hill. 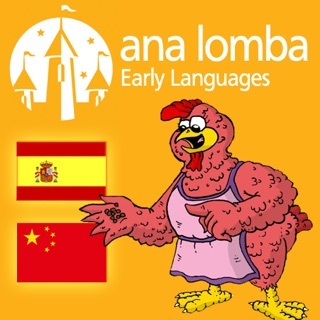 - Owner of Ana Lomba Early Languages LLC (www.analomba.com), a company offering language learning resources, consulting, training, and curriculum licensing for language schools. - Twenty-year career as a language educator, having taught parent-tot, preschool, elementary, middle school, and university Spanish courses (including five years at Princeton University). - A grad from Universidad Complutense de Madrid (B.A. ), Binghamton University (M.A. ), and Princeton University (M.A). Currently at NYU (Advanced Certificate). - Leadership in prestigious national and regional language organizations including at ACTFL, FLENJ, and NNELL. 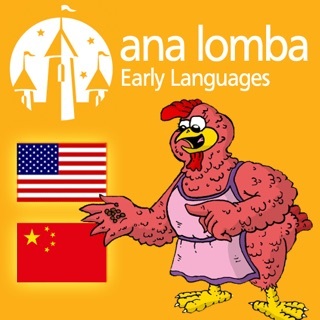 - Advocacy in Washington D.C. for world language education in preschool and elementary schools. 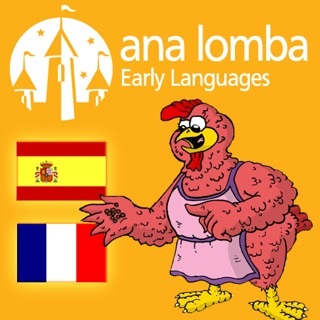 - Please visit www.analomba.com to learn more about her.